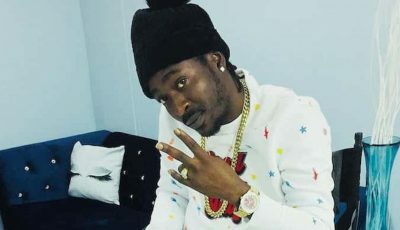 The reggae/dancehall crooner appeared in the Lord Khan-directed clip solo which was shot in New York. “Him a brag say him dweet already / But him can’t dweet again / Tell him friends say him see it already / But him can’t see it again / Them days done and gone never come first never come last / Tell him run and get lost / Some man use them mouth too much,” Martin sings over the All Night Riddim, produced by Chimney Records. 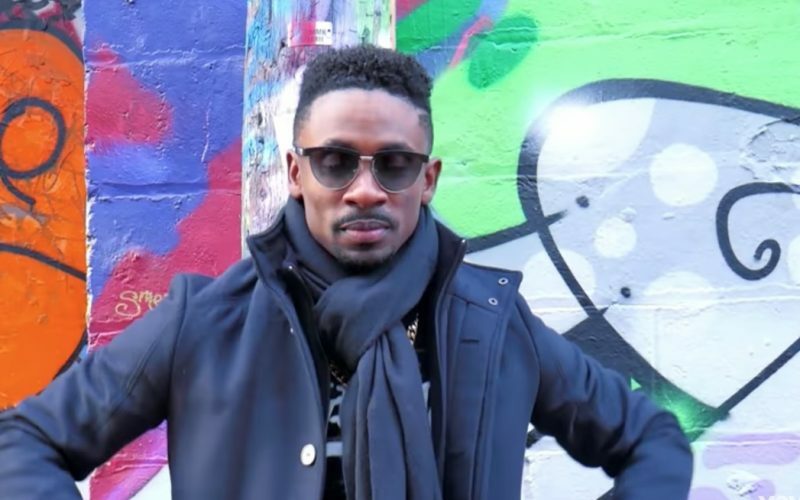 Christopher Martin establishes himself as one of the most talented singers in Jamaica and consistently supply great music for his growing international fan base. Watch the video for “Can’t Dweet Again” below. Is This Christopher Martin’s Grandmother Homeless In Kingston?